Great news! 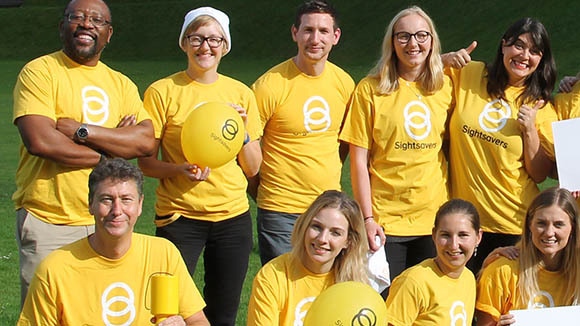 You can help to fund even more miracle sight-saving operations at no extra cost to you – and it couldn’t be simpler. If you’d like to get in touch about tax-efficient giving, give us a call on 01 663 7666 or email [email protected]. Since 2013, claiming back tax on donations has been even easier: just fill out one form and we can claim tax back on your gifts for the next five years. A minute of your time can really make a lifetime of a difference, with no hassle and no fuss. If you’re a taxpayer, either via PAYE or self-employed, and gave €250 or more to Sightsavers during 2013 or any year after, we can claim back the tax you have already paid on your donations from the Revenue. This means a donation of €250 is actually worth €362.32 – that’s an additional €112.32! 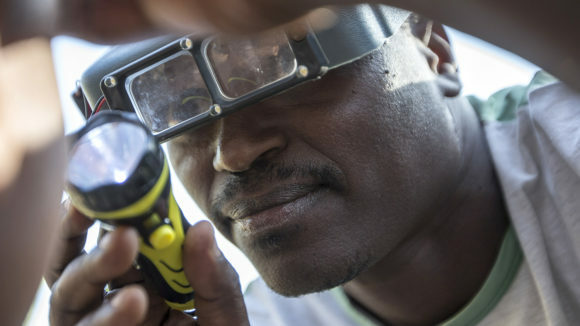 This extra amount alone could pay for two child cataract surgeries, 12 sight-saving trachoma operations for adults, or medication to protect three entire communities from river blindness for a year. All of these treatments will have a profound effect on the people who receive them. 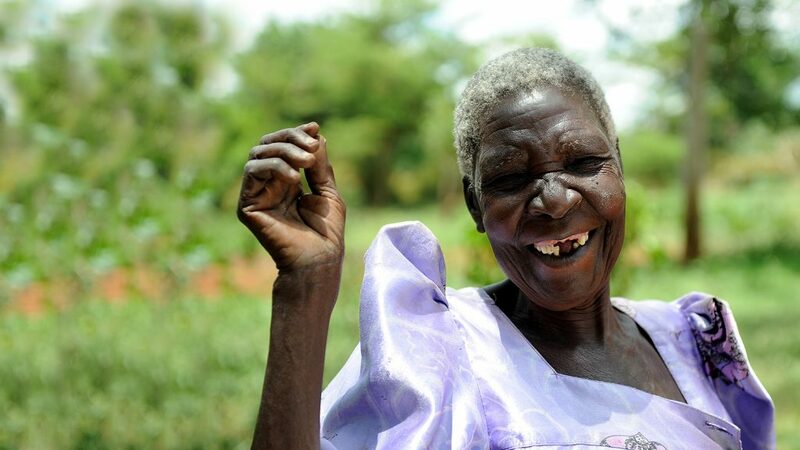 As well as saving their sight, you’ll be giving people back their independence, boosting their chances of an education and protecting their livelihoods. You really could make a life-changing difference to hundreds of people at no extra cost. Just download this tax form and return it to us at Sightsavers, First Floor, Spencer House, Spencer Row, Dublin 1, and we’ll take care of the rest. It’ll take less than a minute!